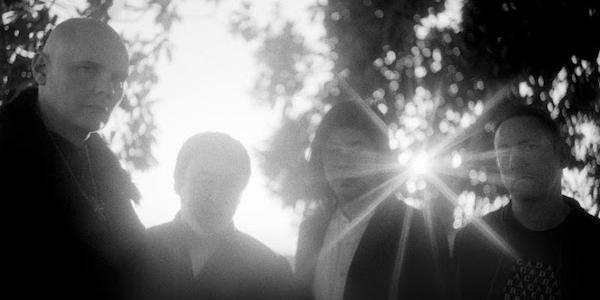 The Smashing Pumpkins today released a music video for their new single ‘Solara’. Directed by Nick Koenig, the dreamlike clip expands on the theatrics of the band’s catalog of iconic music videos. Watch it below.